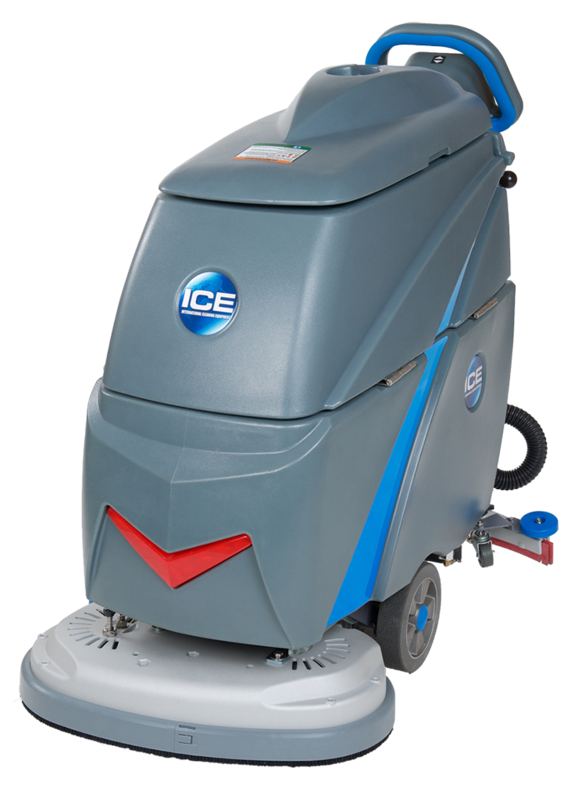 i24BT is yet another cost-effective revolution to roll off ICEâ€™s conveyer belt. 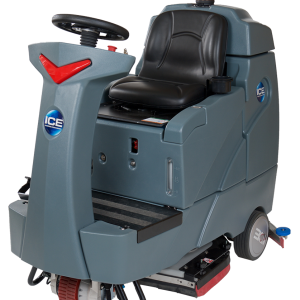 Itâ€™s an automated walk-behind scrubber with a dual brush design (24in cleaning width), a steel chassis, and a aluminum brush base/pick-up tool. 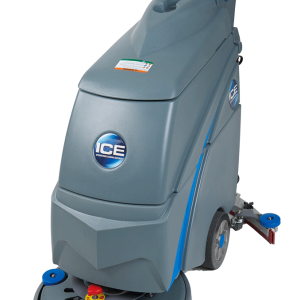 The i24BT has a 15 gallon solution tank and offers up to 99lb of pad pressure. 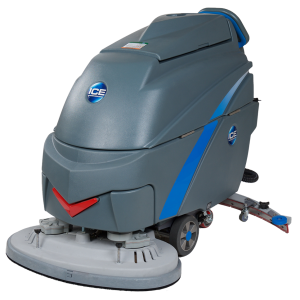 Itâ€™s a more compact machine with the capabilities and durability to work alongside our larger models.